In this role an expert knowledge of computer graphics is mandatory. Further, knowledge should span the entire process as Compositors will receive materials from a range of sources. So, apart from being a technical wiz, what else is important when becoming a Compositor? Well, Compositors also need to have a flair for the artistic, and an eye for detail. They are responsible for the continuity of the final product and as such must work as part of a larger team to match things like colour levels and lighting. They are also responsible for adding motion blur, mattes and creating shadows. 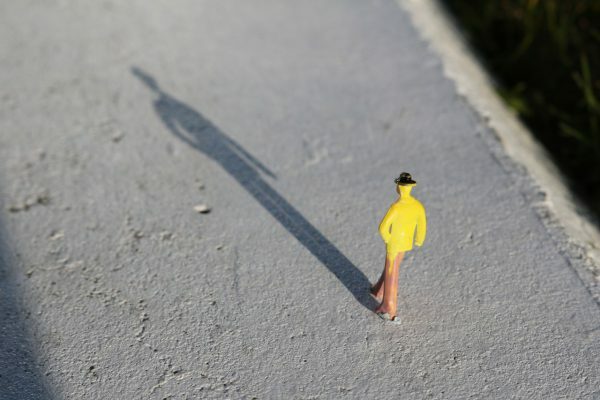 Yes, even simple things like shadows can have a huge impact on the final piece. 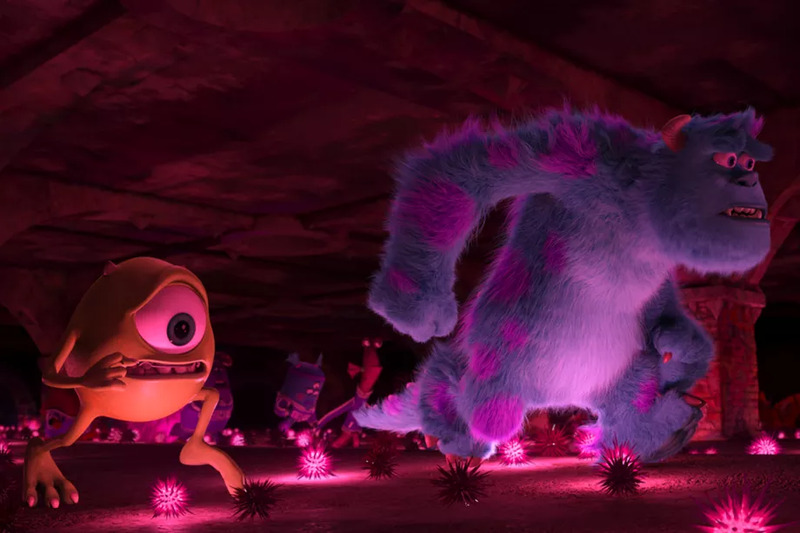 Take Monsters University for example, Pixar created a whole new Global Illumination lighting system for the movie which enabled reflections and shadows to be created automatically. Willing to continuously learn and stay up to date with industry developments. But more than just knowing how to use these bits of software, you will need to keep up with all the changes and developments in the field. After a few years working in the animation process, and other areas of post-production, you will usually progress to working as a Compositor. If you are ready for the next step in your career, why not take a look at the latest Compositor vacancies on our jobs board? You can view our latest vacancies here.